Many tried but Apple succeeded! Succeeded in what? 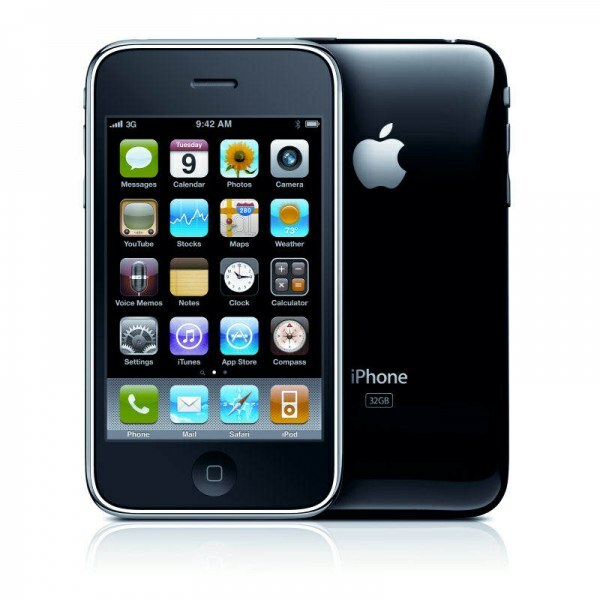 In 2007, Apple created history to launch the first ever touchscreen smartphone in the history of mankind. Although, the iPhone series is still going strong but when we talk about iPhone 2G, it offers nothing much in terms of specifications and features. Yes, it’s obsolete; it still offers a number of advantages in terms of good battery life, good camera, affordable replacement parts etc. Does it still hold strong? Decide on your own. There can be nothing better than holding a piece of history with you, so in case you still own the phone keep it as a part of vintage collection with you. A good blend of user interface and touch screen is one of the key factors. Various functions are knitted together. It has fully optimized music and videos capabilities that can be synced with iTunes. Apple iPhone offers a 2MP of camera that is optimum to take pictures during daylight. It offers up to 250 hours of talk time which is a lot when compared to 3G phones. The OS is interfaced with iTunes Store and App Store; therefore a number of applications can be used. It offers some affordable parts which can be replaced easily. No instant messaging and MMS: It still remains a history as to what prompted Steve Jobs to omit this very basic feature from iPhone 2G. After all, who doesn’t like to send pictures via MMS? Fixed Memory: iPhone 2G is not versatile in terms of memory allocation. Available in only two variants, “The iPhone” doesn’t allow memory to be increased any further. Non Detachable Battery: Even though Apple iPhone 2G offers a great battery life but it fails to provide a detachable battery, another idiosyncrasies from Apple. Limited Network Support: This version of iPhone doesn’t allow users to choose the network support of their choice; instead Apple chose to keep the MSP fixed. Wouldn’t it have been much better, if we would have got that option?